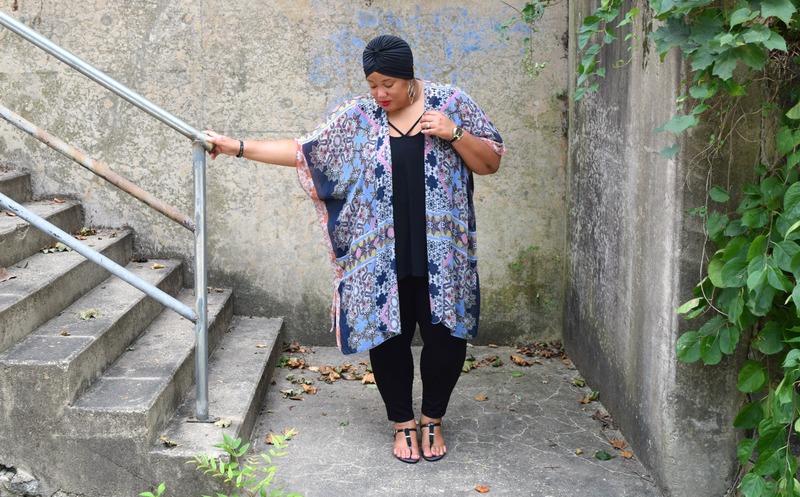 If you don’t know by now that I’m a lover of kimonos, I’m not sure we’ve met. At least twice a week, and once on the weekend, I can be spotted wearing a kimono. 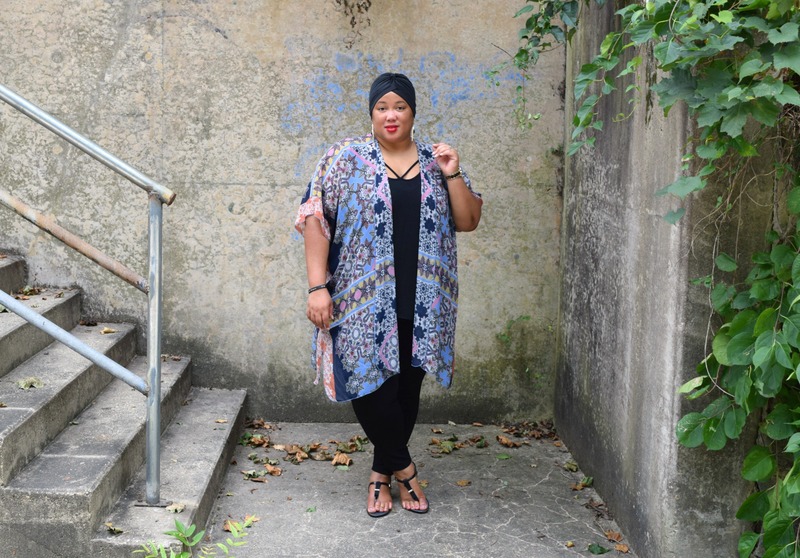 Because most of my workdays are spent at my desk, running errands, or a little bit of both, kimonos are one of the easiest pieces for me to style. 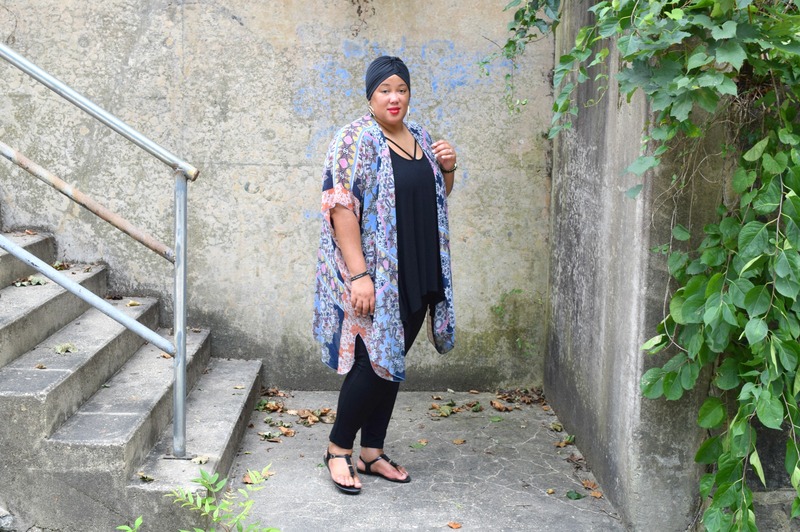 I’ve shared this many times before on WNJ, but when it comes to deciding what I’m going to wear during the work week, comfort and functionality come first, then style. That said, the outfit shown here is definitely a typical workday OOTD, turban included. I’m blessed to work in an environment that allows me to dress according to my personal style. If I’m having a bad hair day, and there are no meetings or office visits scheduled, I can simply wear a fashionable turban. That may not be a big deal for some people, but when I can dress without certain restrictions, I tend to work a lot better. Speaking of work, I’ve been quite busy with my 9-5 this summer, hence the sporadic posts. Now that the summer season is winding down, things are slowing down a bit and my schedule is becoming less hectic. What were some of your favorite experiences this season? What are something’s you wish went a differently? What did you learn from these experiences? How are you going to maneuver differently in the upcoming season? What things are you looking forward to in the upcoming season? Stop rushing from season to season. Give yourself some time reflect, then move forward. So tell me, how often do you slow down to reflect before entering a new season? How are you preparing for the upcoming fall season? Thanks for reading, and be sure to share your thoughts below. Until next time, be blessed and stay safe…XO! I Love this style so much ! i will purchase one immediately. Thanks a lot for sharing this amazing pose ! Oh I totally know you like kimonos! And it’s cool that you wear a turban to work. Your work outfits are sooo much more fun than mine! You’re making me realize I need to spice things up a bit more! 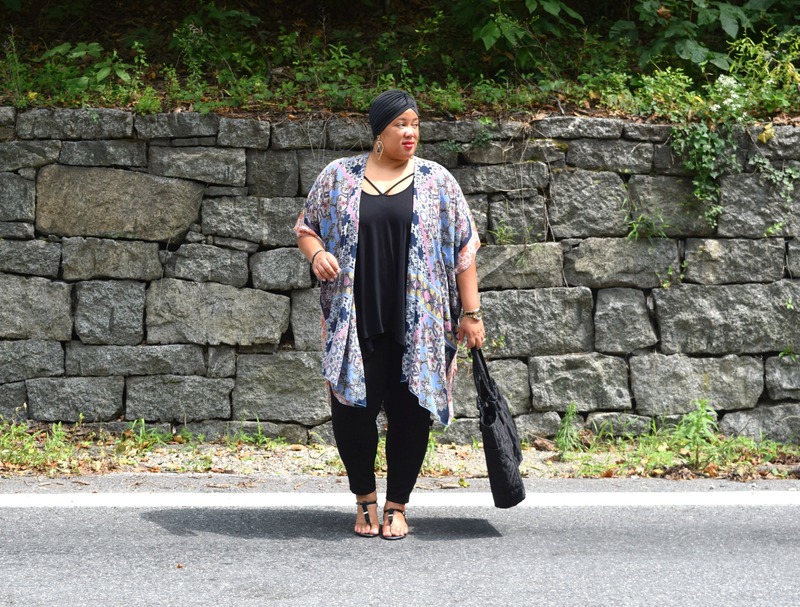 Yes to kimonos. Love them too and looking forward to rocking right on into Fall in velvet! 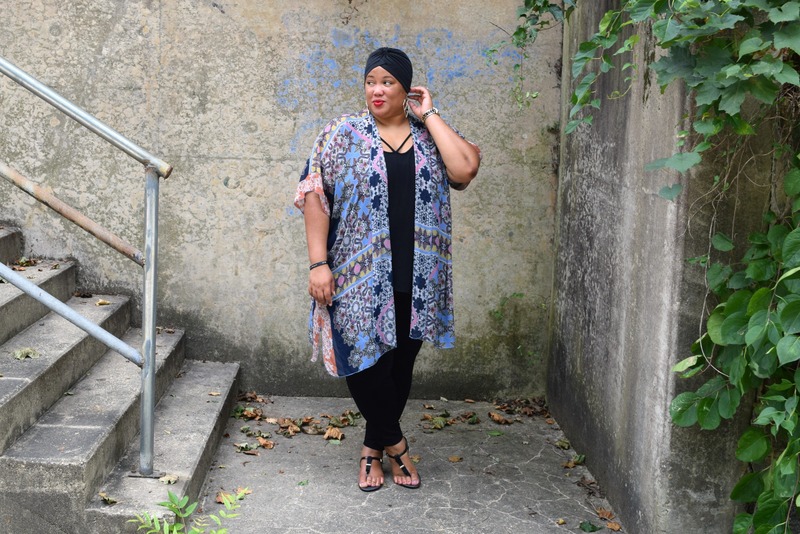 I LOVE wearing kimonos too! I love how soft and flowy they are! 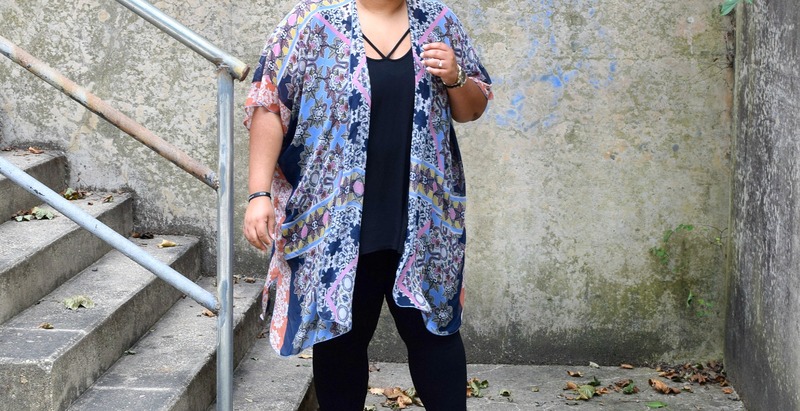 Really loving the one you’re wearing the print is so gorgeous!